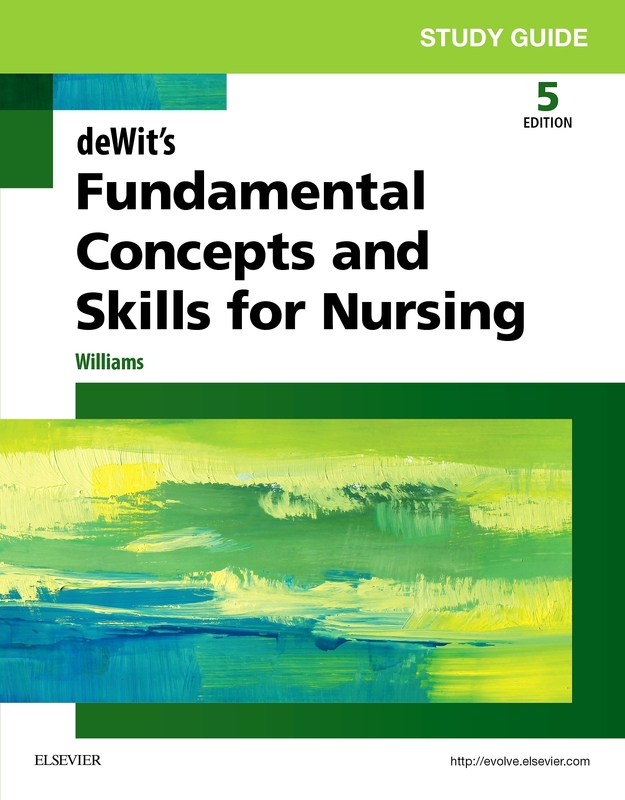 There’s a new fundamentals text in town. 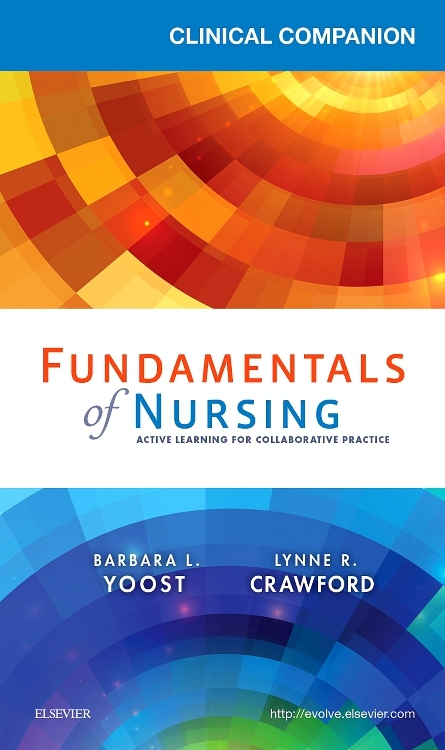 One that centers on simple language, active learning, and a fresh new way to help you truly understand, apply, and retain important nursing information and concepts. 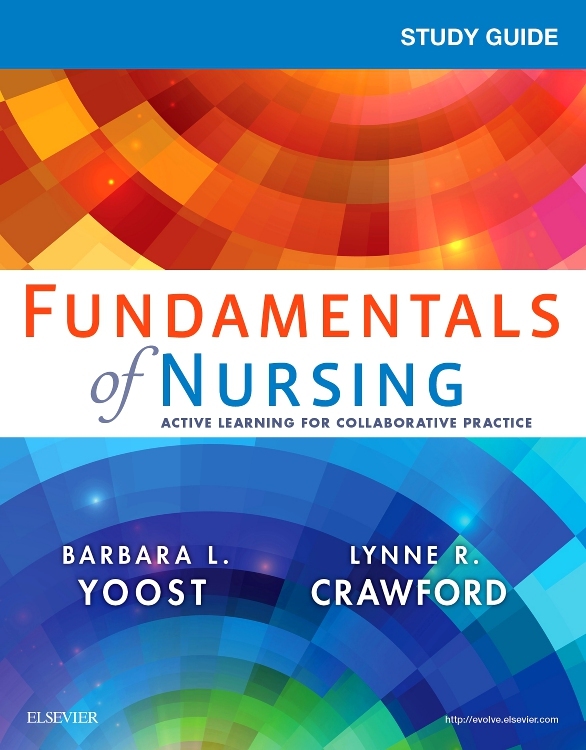 Introducing the brand new Fundamentals of Nursing text from Yoost and Crawford. 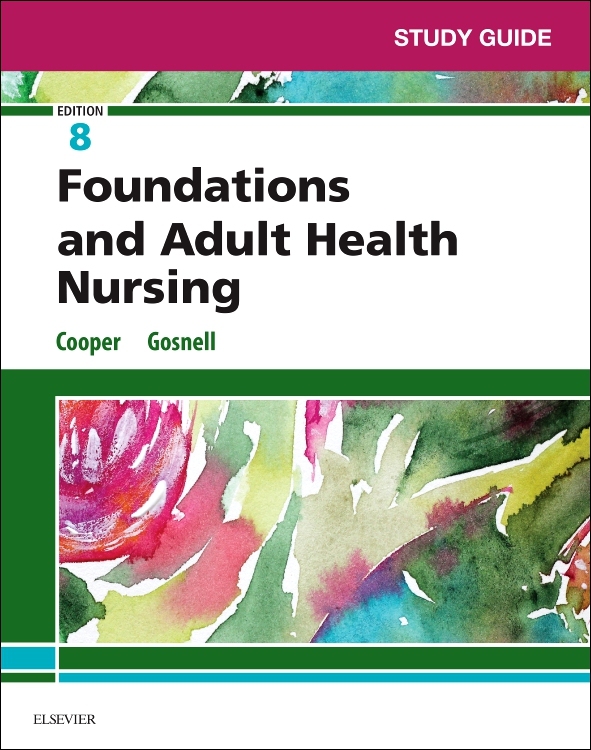 Written in a warm and conversational style, this innovative text starts by guiding you towards a basic understanding of the nursing profession and then logically progresses through the nursing process and into the safe and systematic methods of applying care. 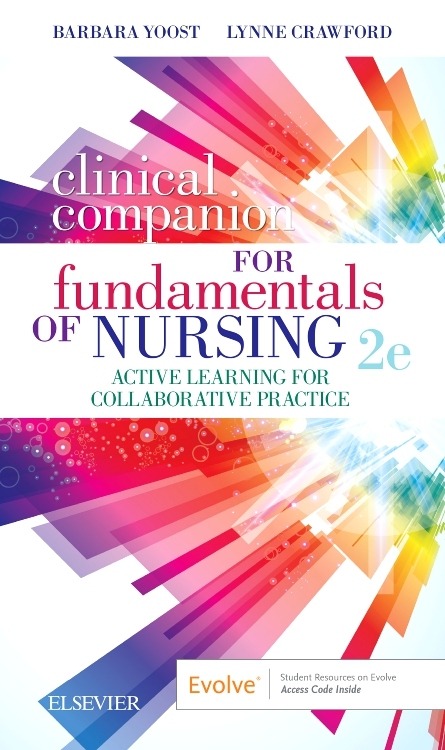 Each chapter features realistic case studies and critical thinking exercises woven throughout the content to help you continually apply what you’ve learned to actual patient care. 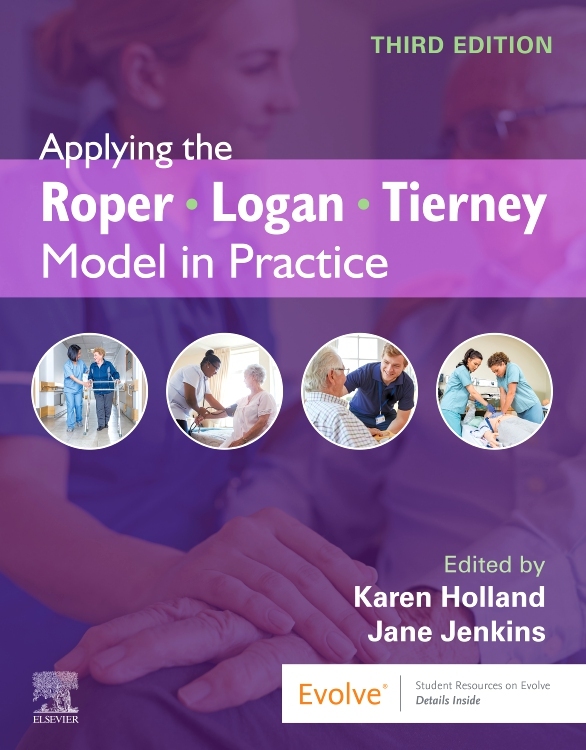 Conceptual care maps further your ability to make clinical judgments and synthesize knowledge as you develop plans of care after analyzing and clustering related patient assessment data. 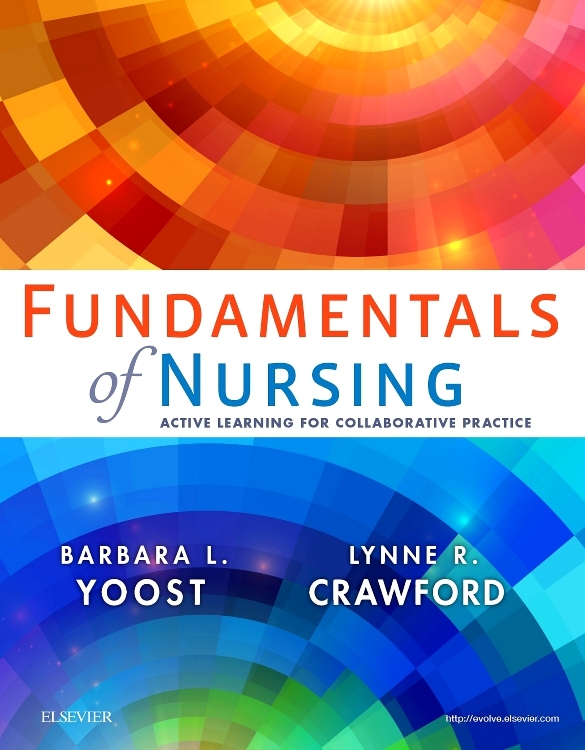 All of this paired with a wealth of student-friendly learning features and clinically-focused content offers up a fundamentally different — and quite effective — way for you to easily master the fundamentals of nursing. UNIQUE! 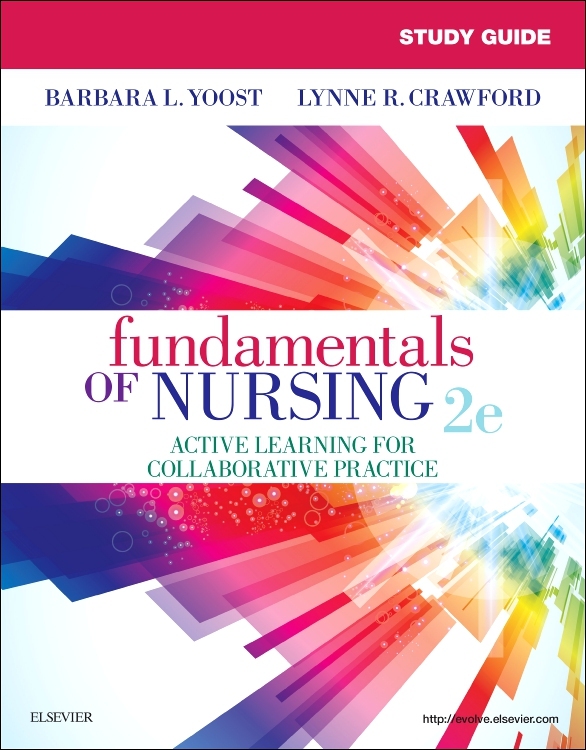 Active learning approach centers on case studies and critical thinking exercises that are woven throughout each chapter to ensure readers are able to apply chapter content to broader nursing concepts and realistic patient scenarios. UNIQUE! 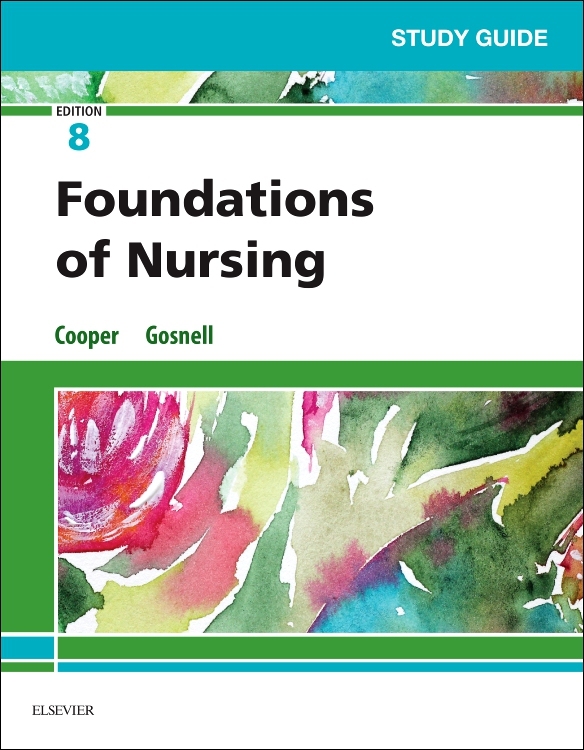 Simple to complex progression of information starts by guiding readers towards a basic understanding of the nursing profession and then logically progressing through the nursing process and into the safe and systematic methods of applying care. UNIQUE! 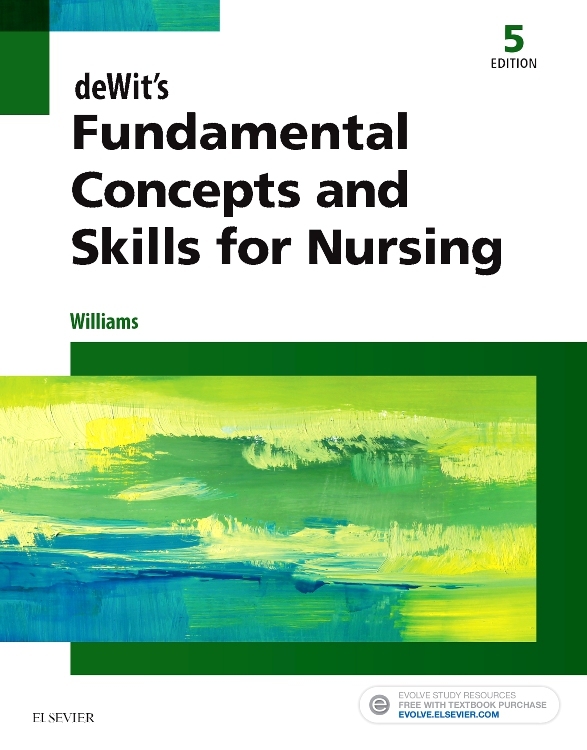 Warm, conversational style devoid of repetitive discussions and unnecessary information slows down the pace of information to give readers time to critically think and master all fundamental concepts and skills. UNIQUE! 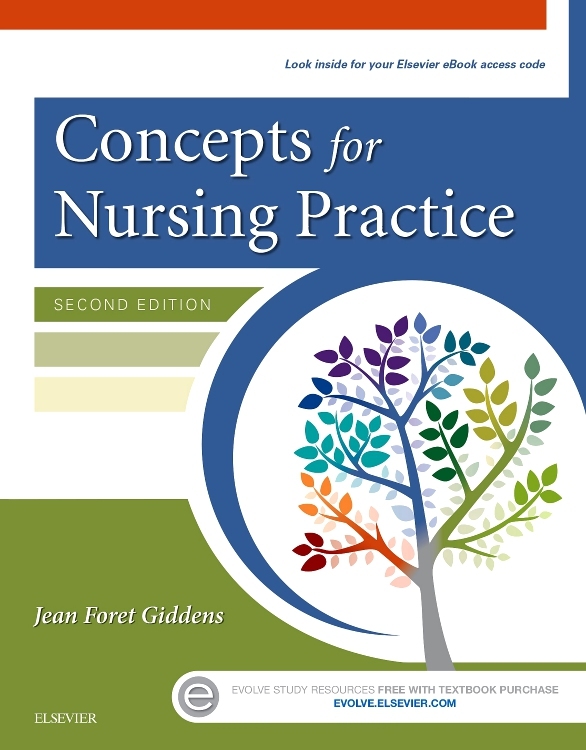 Conceptual care maps require readers to develop a plan of care after analyzing and clustering related patient assessment data. 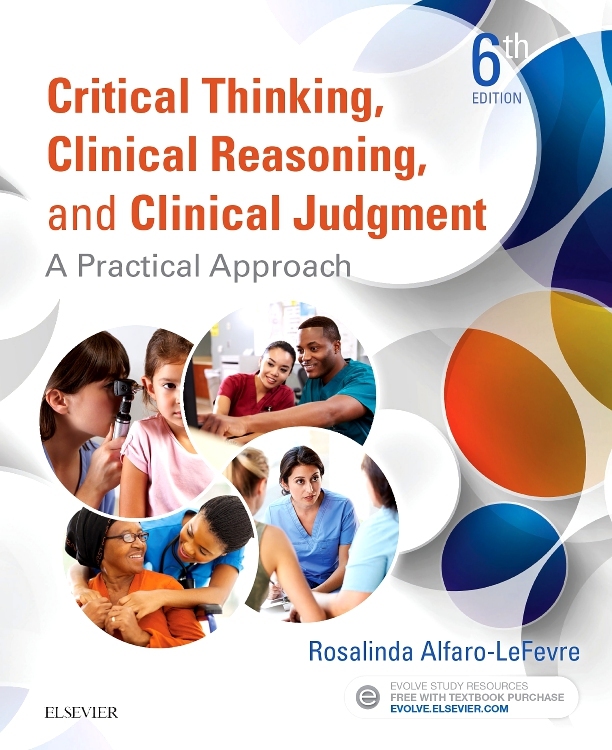 This unique learning tool assists readers in recognizing the importance of each type of assessment data and furthers your ability to make clinical judgments and synthesize knowledge about the whole patient. 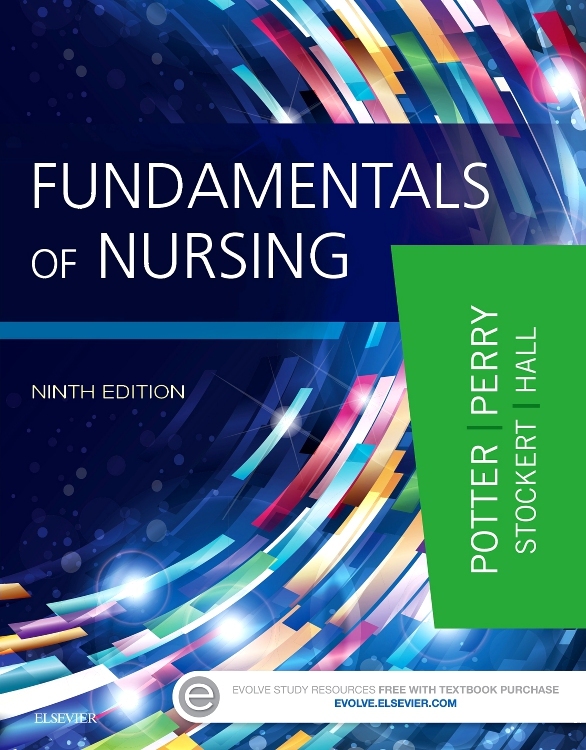 Learning objectives carried throughout the chapter features the objective being showcased at the start of the chapter, tied to headings throughout the chapter, and once again reinforced at the close of the chapter. 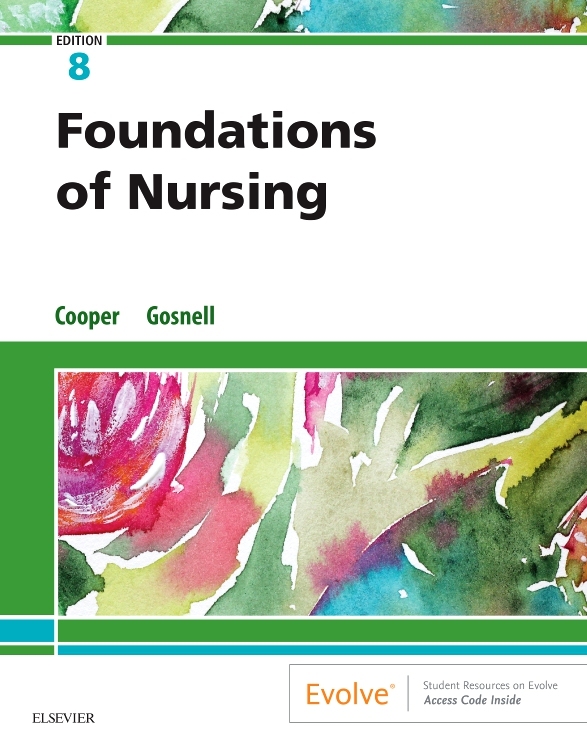 Nursing Skills sections provide information on the purpose, procedures, evidence-based practice, special circumstances, and more for a variety of important nursing skills — all supported by rationales, photos, and illustrations. 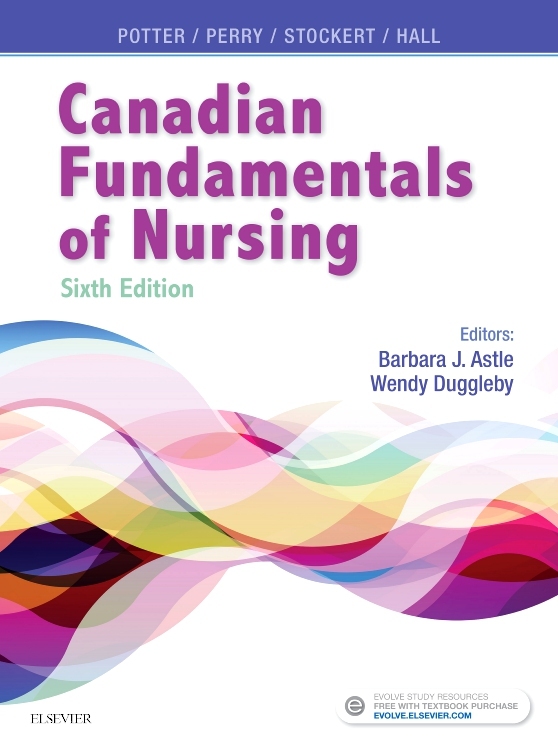 Nursing Care Guidelines highlight information (including background, procedural concerns, documentation concerns, and evidence-based practice) and resources to reduce risk and ensure safety for the patient and nurse. 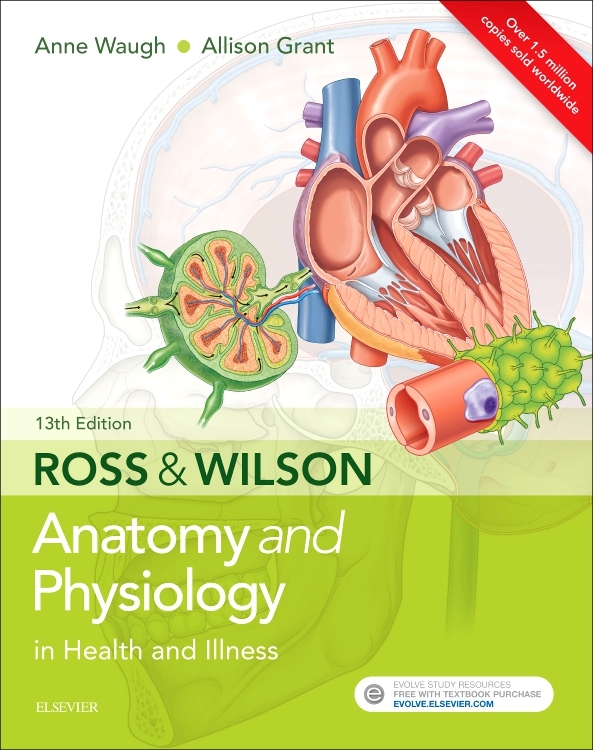 Diverse mix of clinically focused boxes are incorporated throughout each chapter. 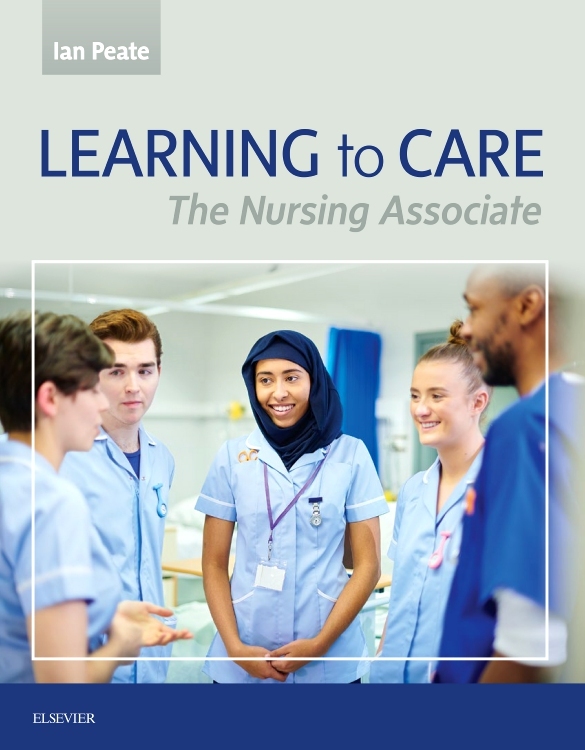 Collaboration and Delegation boxes stress the importance of effective and accurate communication between the healthcare team about a patient’s condition and treatment, as well as the importance of assigning tasks appropriately. 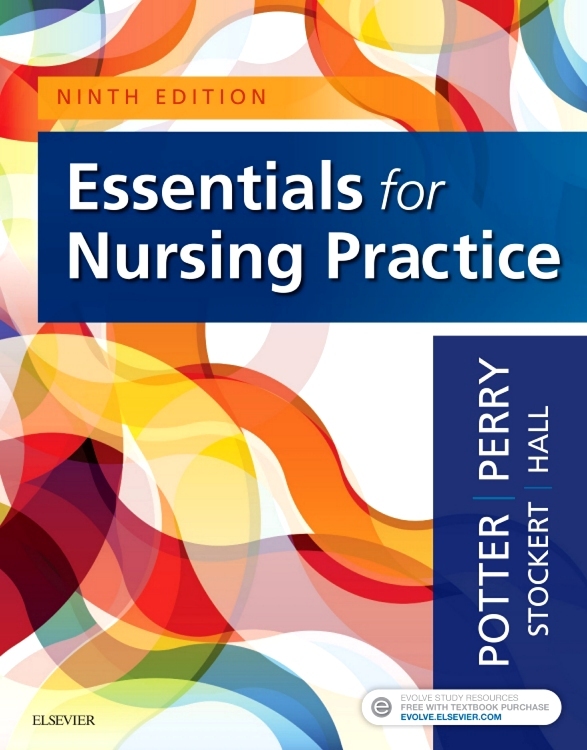 Ethical, Legal, and Professional Practice boxes address ethical and legal dilemmas commonly faced in nursing to prepare readers to act in a professional and nonjudgmental manner while protecting patient rights. 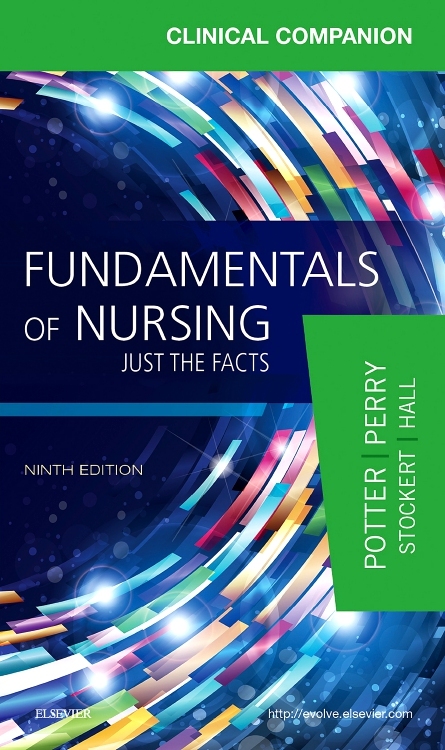 Patient Education and Health Literacy boxes stress the importance of patient education and how to deliver information in an understandable manner based on the patient’s level of health literacy. 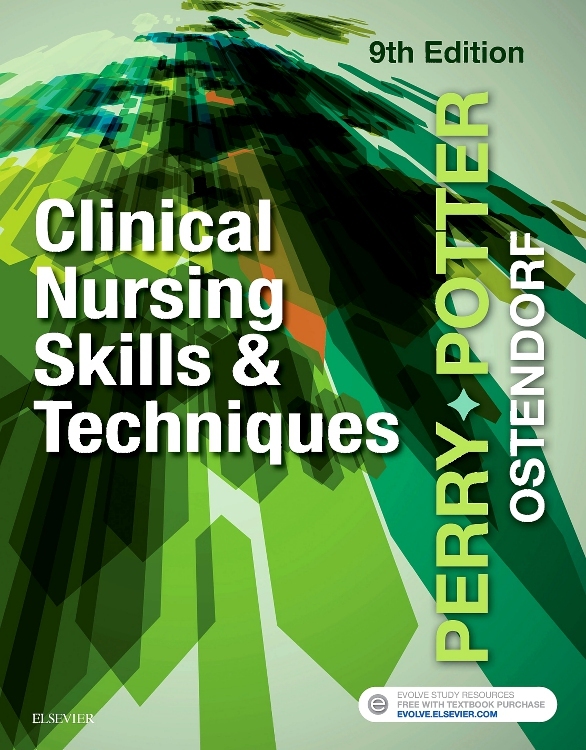 Health Assessment Questions boxes illustrate how to properly ask and use assessment questions while interviewing patients. 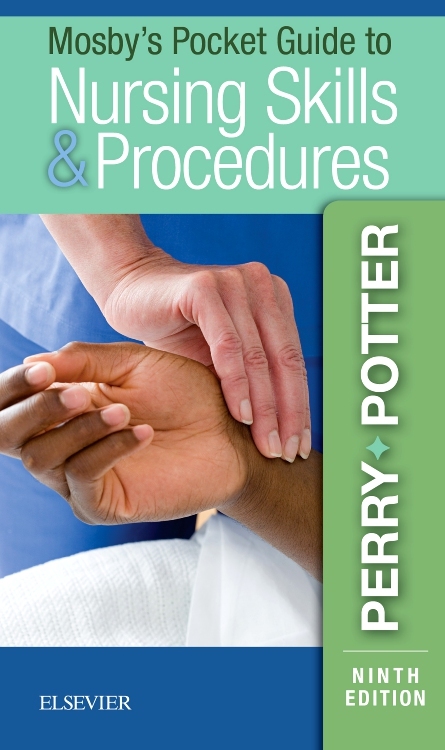 Diversity Considerations boxes prepare readers to care for and communicate with patients of diverse ages, gender, cultural, ethnic, and religious backgrounds as well as various disability and morphological characteristics. 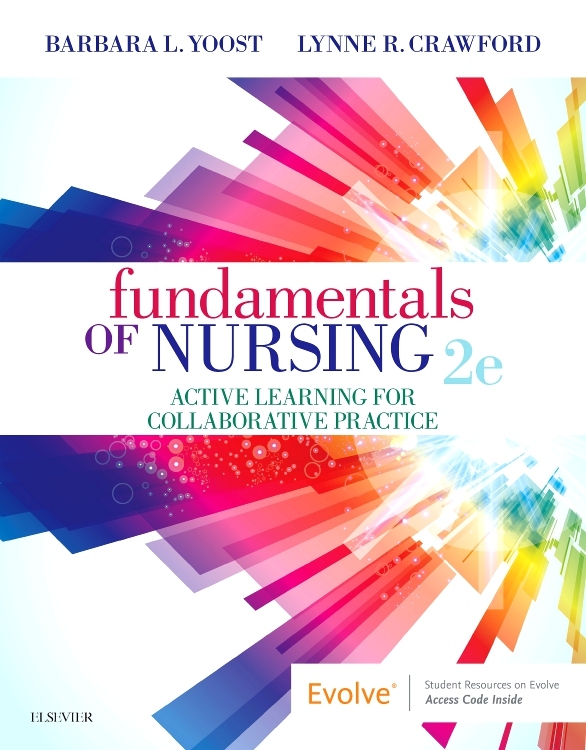 Evidence-Based Practice and Informatics boxes provide current research and resources that, combined with clinical expertise, will contribute to improved patient care outcomes. 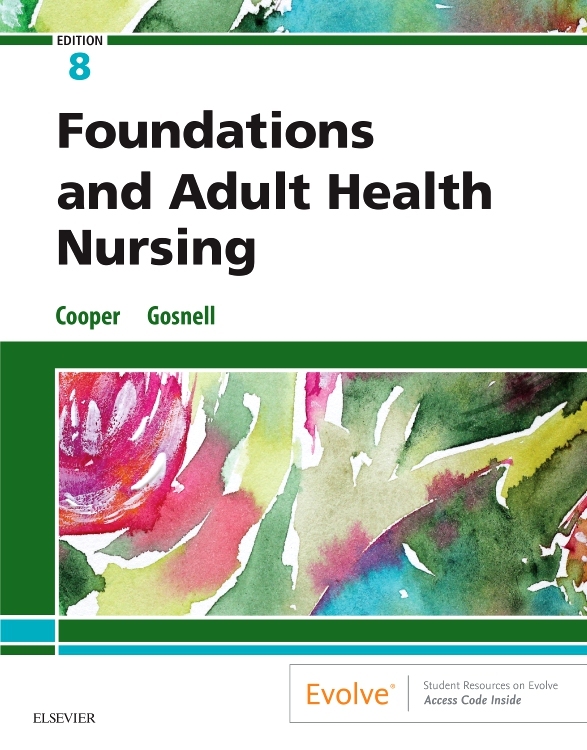 Home Care Consideration boxes highlight issues that pertain specifically to nursing practice in the non-acute care setting. 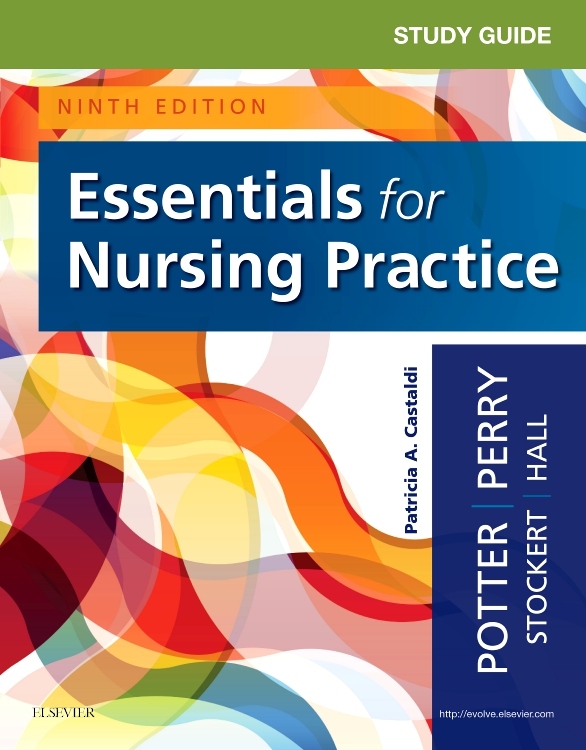 Safe Practice Alert! 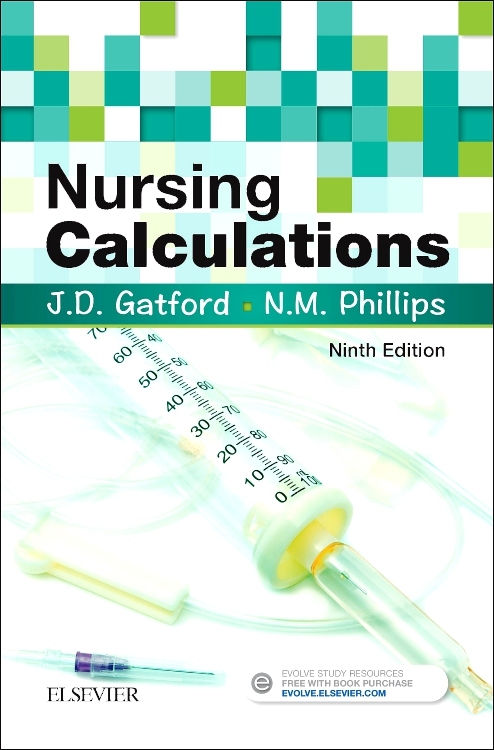 boxes underscore significant patient safety concerns while providing information to insure both patient and nurse safety. 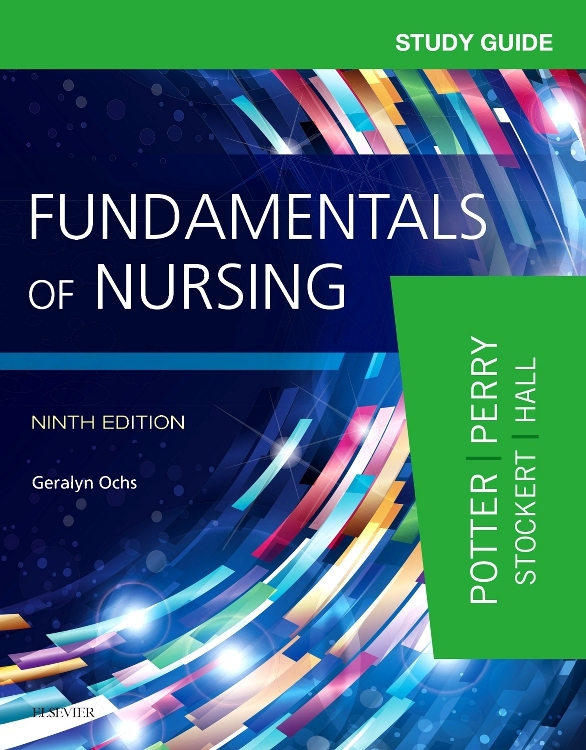 QSEN Focus! 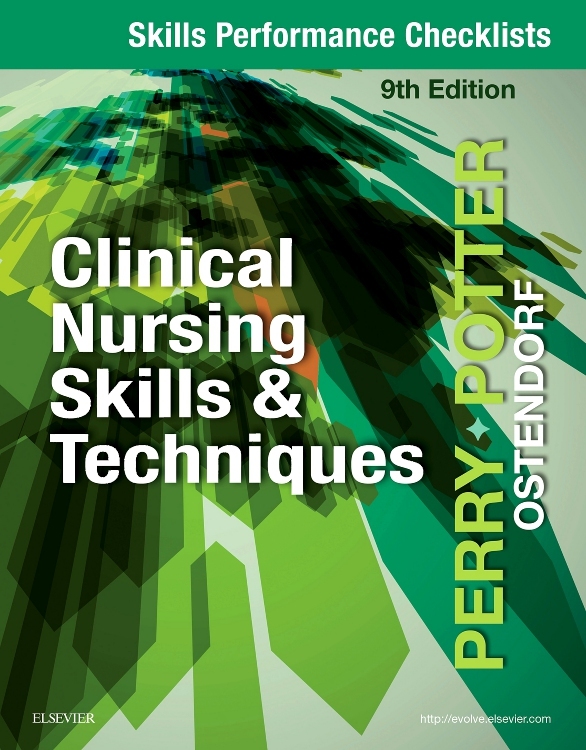 boxes illustrate application of the six Quality and Safety Education for Nurses (QSEN) competencies for pre-licensure nursing students: patient-centered care, teamwork and collaboration, evidence-based practice, quality improvement, safety, and informatics. 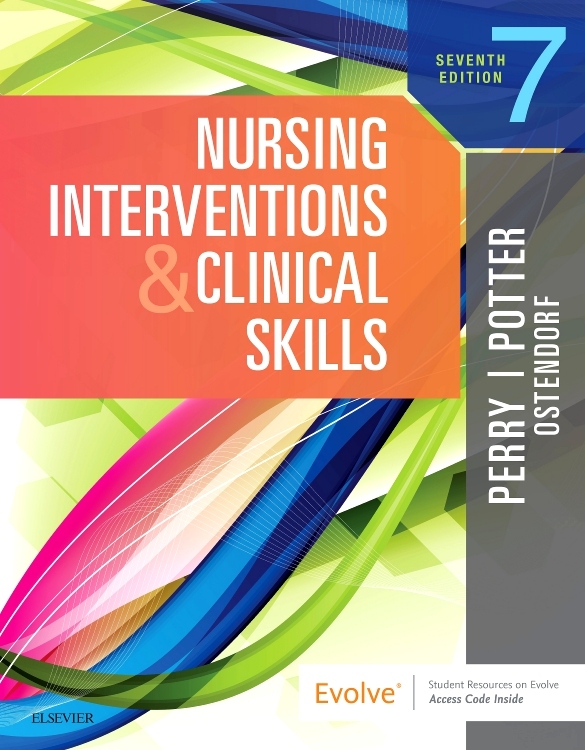 Five-step nursing process framework is integrated throughout the text and in the clinical skills chapters. 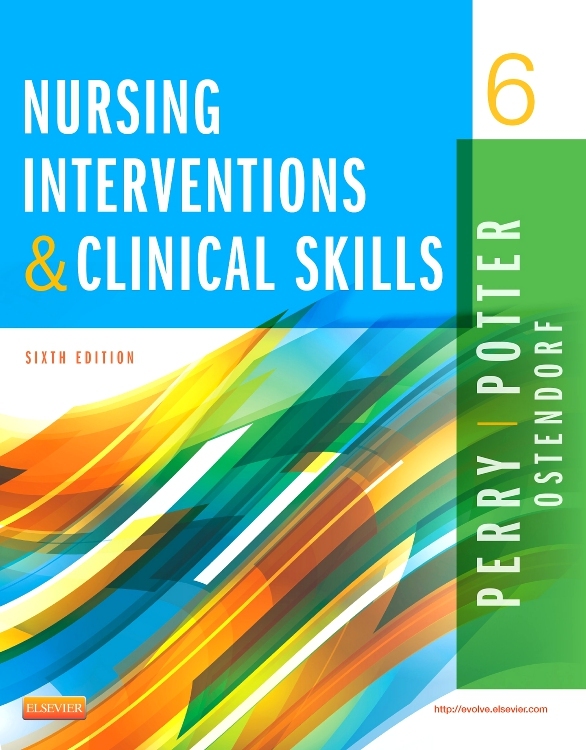 Care planning table in each clinical chapter highlights the first nursing diagnosis discussed in the chapter and connects it to the Nursing Outcomes Classification (NOC) and the Nursing Interventions Classification (NIC).